Today I am so happy to share the show with Hillary Schneider, an inspiring and wise Equus Coach. This episode highlights how to bring your heart's vision to life! Hillary lives in Canada on a luxurious 80 acre ranch with 20 gorgeous horses. 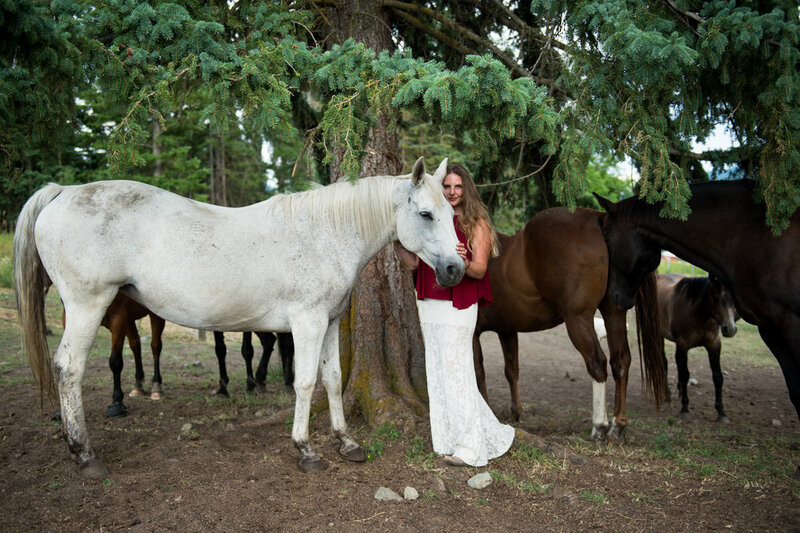 Together with horses, she empowers women to embrace their gifts by creating a safe place to express them. Hillary shares profound wisdom with the support of her horses. She believes every horse has a unique medicine to offer the world, just like we do. This episode is full of golden insights. I highly recommend you take notes. A unique opportunity to have universal wisdom channeled especially for you, so you can create your dream life with LOVE, EASE and JOY! I would to hear from you! For questions, comments, special requests and to book interviews contact me at: awakentobrilliance@gmail.com. Awaken to Brilliance is a show designed to align you to the reality of your dreams. Tune in for practical tools and universal insights to live your best life now. Each show will leave you feeling inspired and lit up to glow!